Do you recognize this cabin? Sure. 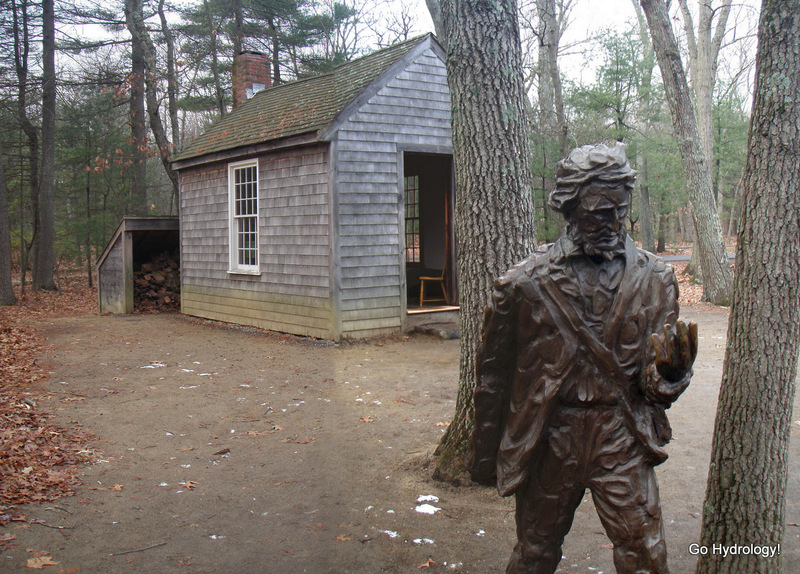 The replica of Thoreau's cabin at Walden Pond (though as big as the thing is, how can anyone call it a pond?). You got it. You can actually put a book of your choosing in his hand. Walden Pond is a masterpiece and you're also right: its a big and deep pone, lake-like by my standards. I should visit this someday! I do not live that far.